We received the following questions about worm farms and what conditions they should be in. Whilst I appreciate that it is soil/dirt with which I would be dealing I nevertheless get a feeling that they should not be quite like this. The one tower is very much drier than the other so should I sprinkle a wee drop of water in it? Neither has wet paper on the top of the soil but both do have plastic lids - is this OK? The food scraps on the one had a pretty wavy forest of grey whiskers growing on everything so this I removed; I hope I did right there. In a nutshell, apart from the one tower, neither bare any resemblance to your informative make-it-look-so-easy video at www.globalworming.co.za!! And should veggie scraps served be cooked or just the raw peelings please? Dear Penny thank very much for your decision to start worm farming. 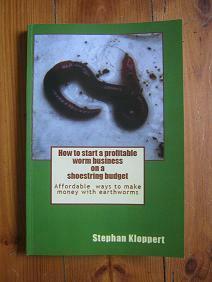 I am sure you will be doing just fine and your worms will flourish inside your worm farms. When people start their first worm farm it is quite common that they are a little concerned of making mistakes that might harm the worms. you are going to follow just a few basic rules your worms should enjoy their stay in your worm bins. To feel happy worms will need a moist environment. They breath through their skin and if their surroundings are to dry particles will stick to their bodies and they will suffocate. 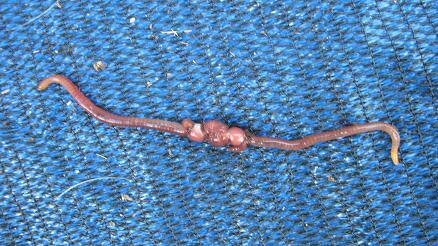 The ideal moisture content in a worm farm is similar to that of a squeezed out sponge. If in doubt rather have the worm farm to moist than to dry. If you find your worm bedding to dry, pour a few liters of water over the surface of your worm farm. It is not essential to place a wet newspaper or a sheet of plastic on the surface of the worm food but there are 2 good reasons to do so. 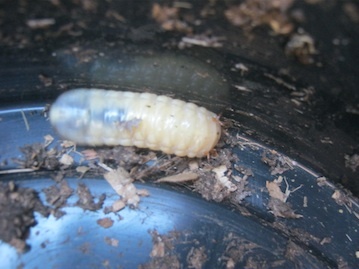 A thick wet newspaper or a plastic sheet will keep the moisture longer inside the worm farm and will enable the worms to crawl right to the surface of their worm farm to consume their food. Worms do shy away from sunlight which can actually kill them in just a few minutes. The softer the food presented to the worms the easier it is for them to feed on it. 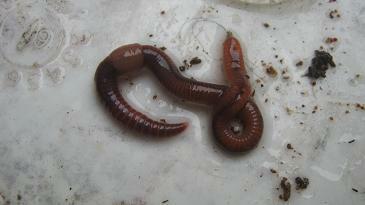 Earthworms don't have teeth and can only devour soft food. This said it is not essential to feed your worms cooked food. 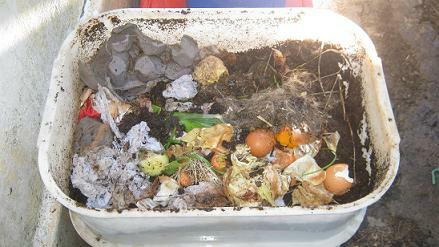 If you add regularly food waste, kitchen scraps and other animal waste to your worm farm the worms will eat the organic materials on offer when they are in the right condition for them. 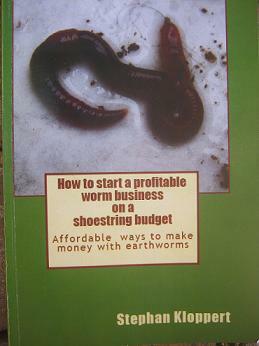 I hope this information will help you with your worm farming project.